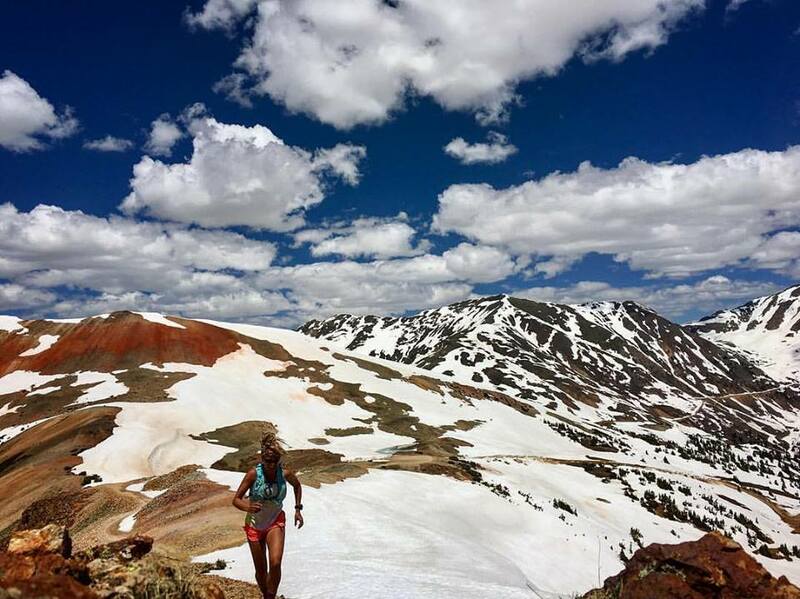 Former track star turned mountain/ultramarathon runner. I do my best. The running part is great and all, but what really keeps me at these long distances is the incredible community of people. I'm happy to have found my place in it all, helping to share the stories of others through writing, and sometimes sharing my own. You can find instances of the latter through podcasts (TrailRunner Nation, Ginger Runner Live), interviews (Ultrarunning Magazine, TrailRunner Magazine), and even a few film projects (I'm the one with the giant ball of hair. You can't miss me.) . I'm also proud to volunteer as a running camp mentor for military veterans each fall.